Father’s Day is just right around the corner (it’s this Sunday, on June 18 if you are clueless – go start making family dinner plans now). For many, their fathers have had a significant impact on their outlook and perspective of life. They taught them the difference between right and wrong, how to treat others and the values they choose to live by. And for some, their dads played an even bigger role: they inspired them to follow in their footsteps and so they can be as great as their father. In line with this special day, we asked several local entrepreneurs that have taken over their father’s business, and what they have learned from their dad on how to be an entrepreneur. 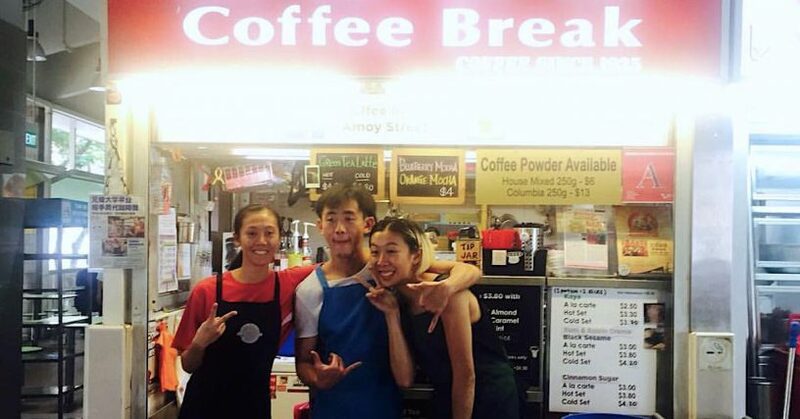 Coffee Break was first established in 1999, and is currently run by the third-generation Sai siblings – older brother Jack, and twins Anna and Faye. The coffee stall has its roots traced way back from 1935, when their paternal grandfather came over from Hainan Island to open a traditional kopitiam on the now-defunct East Reclamation Road (now known as Keppel Road). “After the government en-bloc, the business moved to Telok Blangah Drive, where it got en-bloc again. My dad then opened a small eating house on Boon Tat Street, before finally opening the current Coffee Break at Amoy Street Food Centre,” shared Faye. A major contributing factor as to why the stall has been standing strong for the past 18 years is because of their innovative menu and the brainchild of putting a modern spin on the traditional coffee drinks is their father, James Sai. When he was helming the stall, he started adding new flavours to the menu such as mint coffee and almond tea, and the uptake was initially cautious and slow. But increasingly, as the target market started evolving to a younger demographic, James knew that he struck gold. 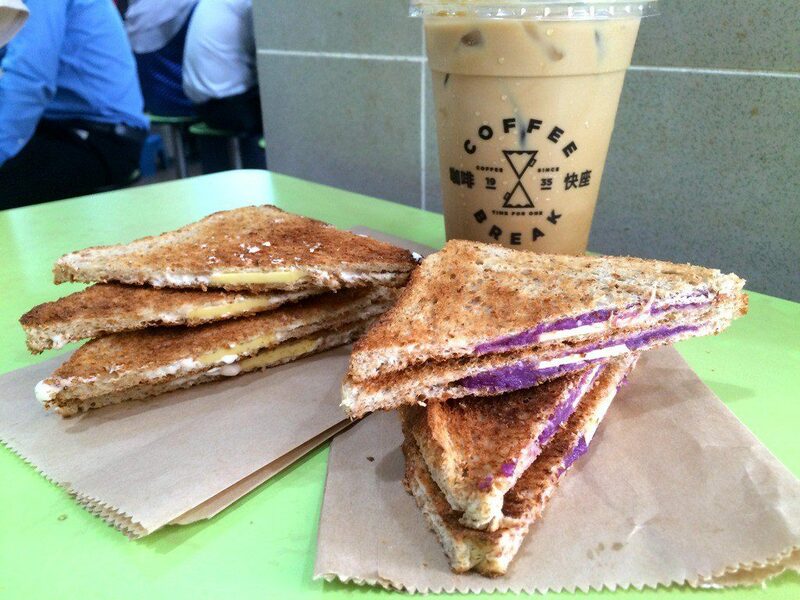 Faye admitted that his father had great foresight and after the Sai siblings took over, they started introducing more unconventional flavours such as sea salt mint mocha, pumpkin-spice latte, black sesame milk tea, and rum and raisin toast. Despite the modern twist, the siblings insist that they are still very “deeply rooted in tradition” and won’t stray from the fact that traditional coffee and tea are what brought them to where they are today. “Our father often told us to always do our best and with utmost sincerity, because everyone will be able to feel that sincerity when they drink your coffee, and appreciate it silently,” said Faye. Since taking over the reins from their father, the Sai siblings have successfully grown the business and opened two new establishments – at Singapore Science Park and Raffles Place – within the last year. When asked about how their father feels about them elevating his business, Faye shared that their father is primarily very happy that his children are willing to take over his coffee stall, much less reviving and rejuvenating it. 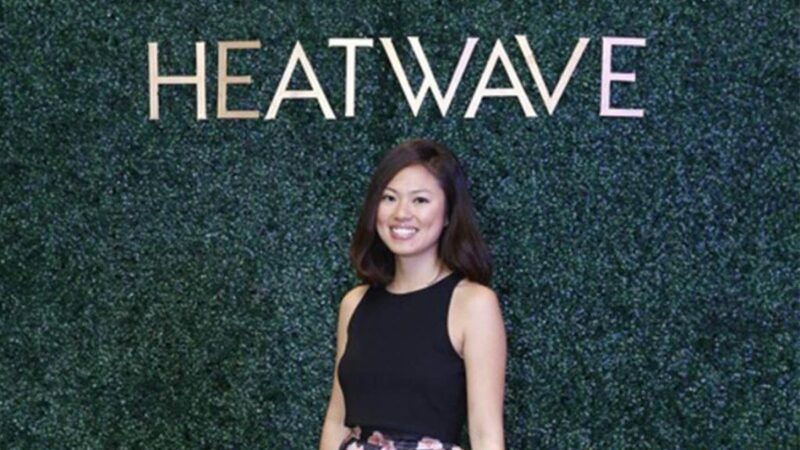 Local shoe label Heatwave was started by Tan Gin Huat back in 2001 – the business was a by-product of his 16 years of experience in shoe design and manufacturing. His daughter, Elizabeth Tan, initially did not harbour any intentions at all to take over the business. “I’d seen the long hours that my dad put in to build the brand,” she revealed. She also talked about how he struggled to maintain the brand during the financial crisis and SARS outbreak. So she set out to do something different, and took multiple jobs and other business ventures during her university days. But that experience sparked her interest in entrepreneurship and the potential of her father’s brand, prompting her to join her father in 2008 at age 23. Tan saw flaws in the business instantly – they were carrying too many types of shoes and there was no focus for consumers to latch on to. 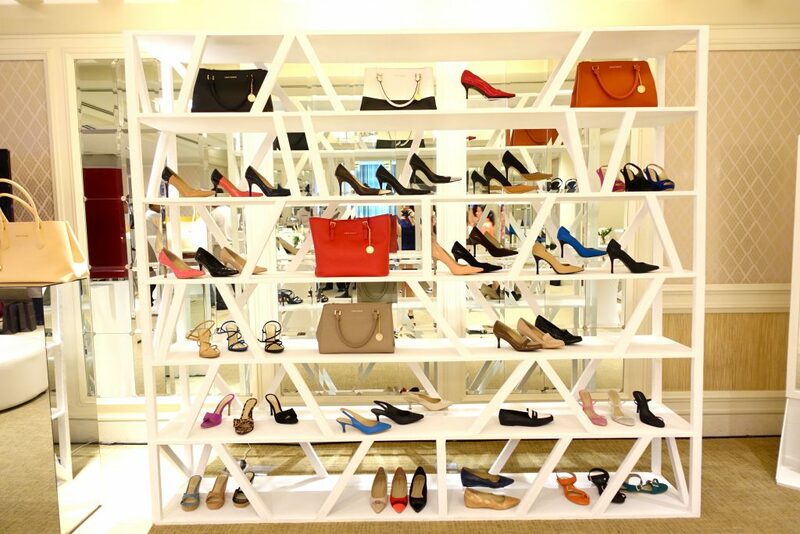 She then spent two years emphasising best-selling products and refining shoe comfort, as well as rebranding the traditional shoe shop. She started changing the logo, store layouts and locations to better target the 21st-century businesswoman. Heatwave soon ventured into e-commerce, necessitated by high rental costs of running brick-and-mortar stores, while maintaining a lean workforce and adjusting to the retail trend of offline-to-online sales. Regardless of the platform, Tan reiterated that the business would not be able to take off if she did not stick to the two elements that were fundamental to her father’s business ideals: quality and affordability. Her traditional father even stepped up to declare that he was proud of her, and is championing her business decisions thus far. “We have to appeal to the younger generation to keep the brand relevant and fresh. Thanks to Elizabeth’s contributions, I feel that we have a brighter future,” said Mr Tan. Bynd Artisan is the brainchild of Winnie Chan, heir to Singapore-grown printing and bookbinding company Grandluxe; and her husband, James Quan. It was first established in 2014, but this local bookbinding startup has enjoyed steady business growth so far and is set to open a fifth outlet at Raffles City soon. Starting at a time when bookstores across the country were shutting down, Chan wanted her concept to stand out. “We tried to be very English, in the way we named our collections. We did not want to be seen as Asian,” Chan told CNBC. However, the idea backfired and the company faced difficulties getting retail space. This prompted her to rebrand Bynd Artisan to promote its Asian roots and heritage instead, which include decorating their outlets with old photographs, newspaper cuttings and pages taken from old order books that belonged to her grandfather. Her grandfather, Chan Koon Song, started Goy Liang Book Making Co in 1942, which started off as a small bindery workshop on Mohamed Sultan Road. 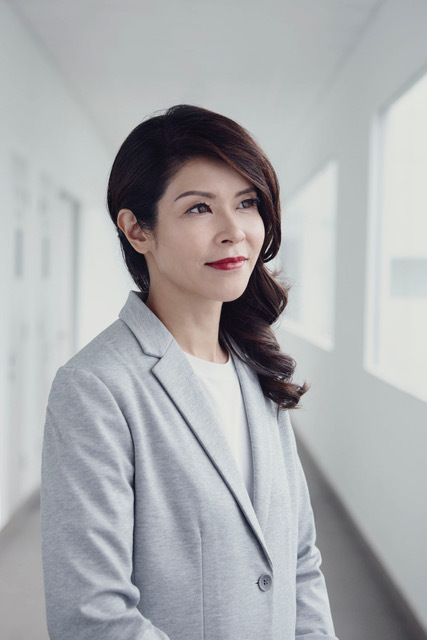 When her grandfather passed on, her father Percy Chan took over the helms of the company (now Grandluxe), who grew the business by investing in machinery and exploring overseas markets, particularly in the Middle East. 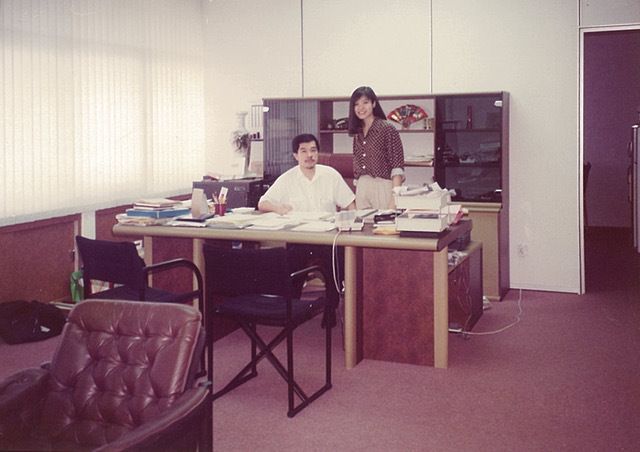 If Chan’s grandfather laid the groundwork for Grandluxe, and her father who built the pillars, it was Chan who designed the interior and added the finishing touches to the business, turning it from a back-end business-to-business supplier of notebooks and other office paper products to a household brand. “I felt the design element was missing in our business because we were making very functional products, such as boring, blue accounts books,” said Chan. The lack of sophistication in the notebooks had cornered Grandluxe into a market where they sold mostly to wholesalers and retailers, which Chan said, was very “cut-throat,” lacked customer loyalty and made it difficult to build a recognisable brand. This pressured her to constantly innovate to keep the business afloat. She turned to SPRING Singapore to seek funding for the branding consultancy which covered 70% of the total bill. Chan shared that her father Percy, the managing director and chairman of Grandluxe, is impressed with her efforts to haul the business forward. “I overheard him telling a banker, well the government is supporting her so it must be good … I don’t want to meddle too much,” she said. When asked if she feels that book-binding is a sunset industry, Chan said that although it is a traditional craft, it isn’t suffering a decline. She makes an effort to spur interest among the young by holding regular workshops on book-binding, monogram painting, as well as botanical sketching in her store. Looking forward, she is confident that people will still want to write in notebooks despite the advent of digitalisation. Come what may, Chan is not daunted by what the future brings her and trusts implicitly her existing relationship with customers. Fathers seem to give the best advice, through their actions and words; and they often have a unique ability to put the complexities of life into sharp focus. Besides being a father figure to these entrepreneurs, it’s clear that their dads also double up as a mentor to them – both in business and life – providing sound advice, support and reinforcement. What’s the best piece of advice your dad has given you? Share it with us in the comments below!